Do you know how many people are building their businesses online? From blogs, websites, facebook, twitter, instagram, youtube,...the list is endless and you can be one of those people. Instead of dulling yourself, join the league of business owners who get more customers from the internet every week. It is possible. By letting this fine babe here teach you how to. 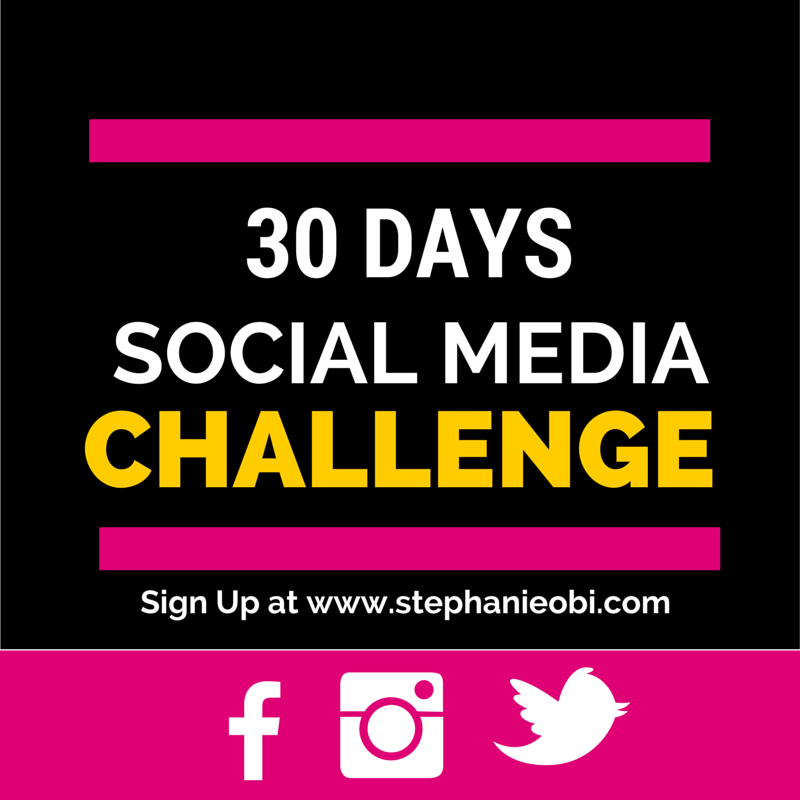 Her name is Stephanie Obi and she will help those of you who are struggling with social media to meet your goals to by taking you through a 30 day social media challenge! She knows her stuff. Really. All you need to do is sign up on the website www.stephanieobi.com and you will get an idea of what you can post online (social media) delivered to your inbox...for 30 days! So if you're a business owner, entrepreneur, general merchandise and co...lol. then sign up. It's for you. Some of you started the year with resolutions like "I want to start a new business", I want to take my side hustle seriously", "I want to grow my business"...if you did, then SIGN UP. Even I will sign up, and after 30 days I'm expecting you all to tell me what you benefited from the challenge. This sounds interesting, won't waste anytime. Going to sign up right away. Thanks for this SisiYemmie. This is great, thanks my SISI. Sounds good to me. 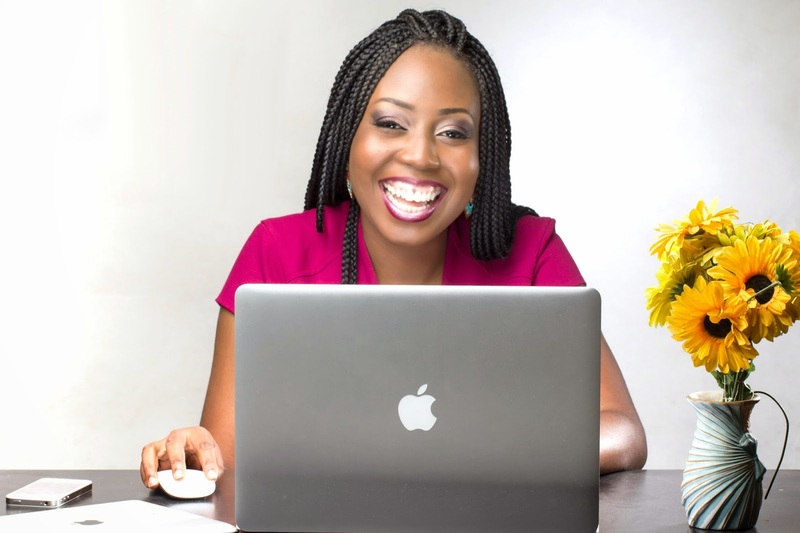 Need tips to drive traffic to my blog biko..